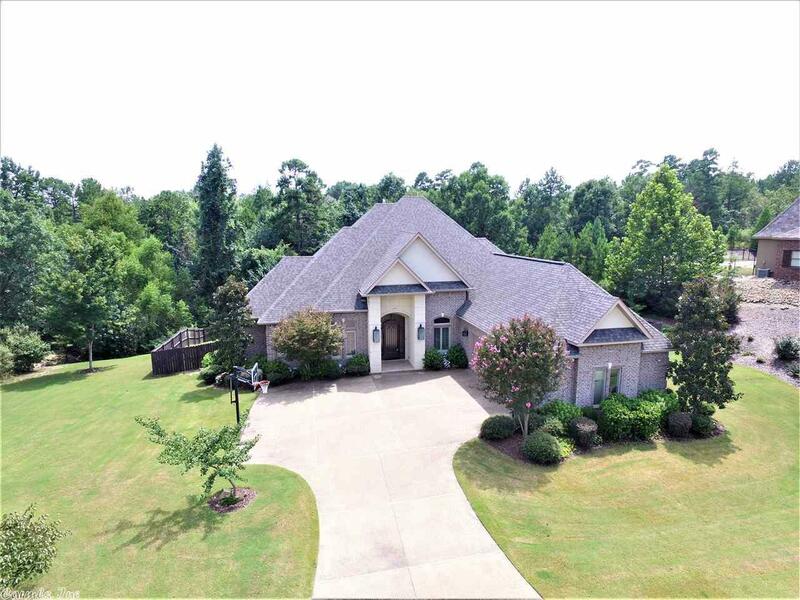 STUNNING CUSTOM HOME in the highly desirable neighborhood of Red Oak Ridge. Enjoy the peaceful setting of this 4 bedroom/3.5 bath home with bonus room featuring an open floor plan with 3,545 sq ft of exquisite detail. Well appointed chef's kitchen with Thermador gas cook top, wine refrigerator, ice make and SS appliances. Neighborhood amenities include gated security entrance, swimming pool, 2 private lakes and much more. Click play on virtual tour link to tour the home in 3D.